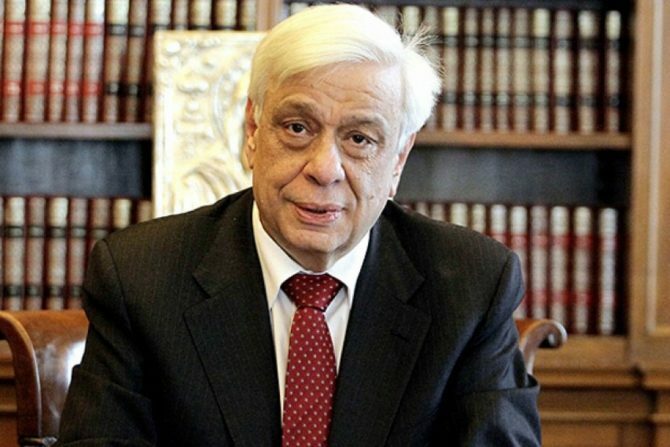 Greek President Prokopis Pavlopoulos threatened Albania with blocking its accession to the European Union, if the Albanian authorities don’t immediately improve their treatment of the Greek minority in the south of the country. The threat comes just as Greece is expected to stop blocking Macedonia’s NATO and EU accession. We support Albania’s European perspective, but Albania must respect all the rights of the Greek minority guaranteed by international law and their basic human rights, President Pavlopoulos said. The Greek President said that Albania obstructs property rights of Greeks living there. Tensions between the two countries have increased after a Greek nationalist was killed by Albanian police in an incident in a border village, and later an Albanian citizen was killed in Corfu by Greek neo-Nazis after arguing over Macedonia’s name and Albanian – Greek disputes.